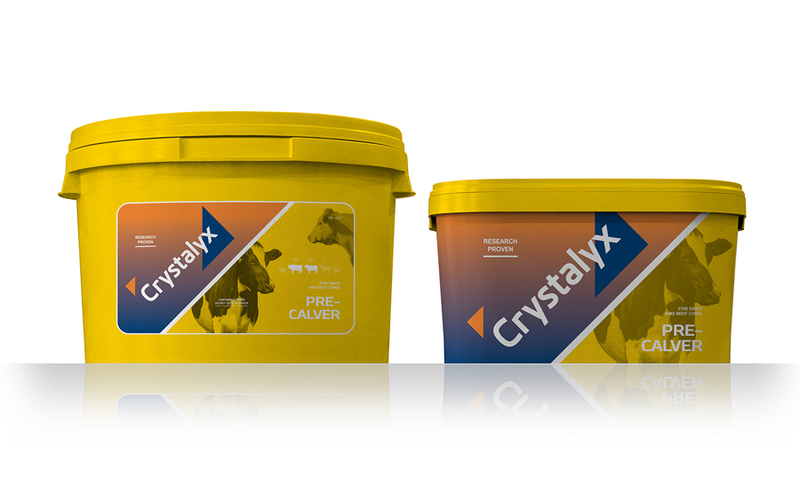 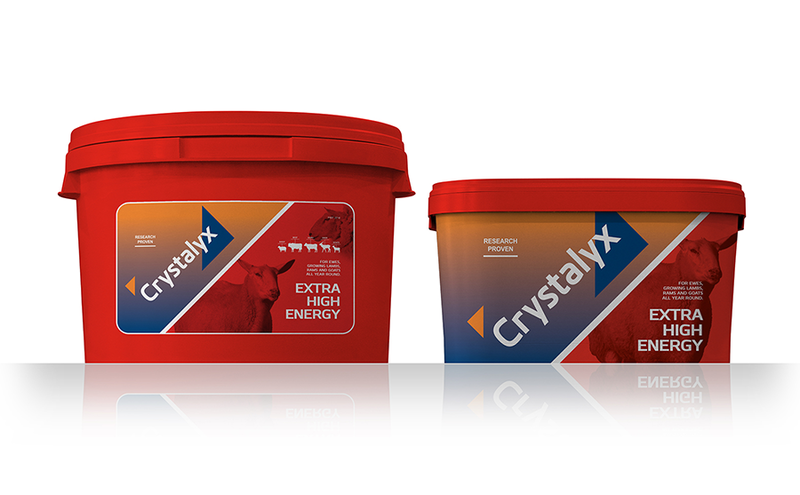 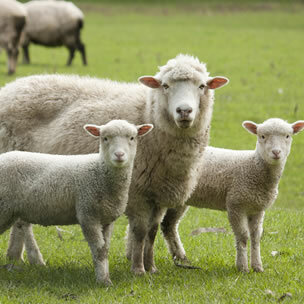 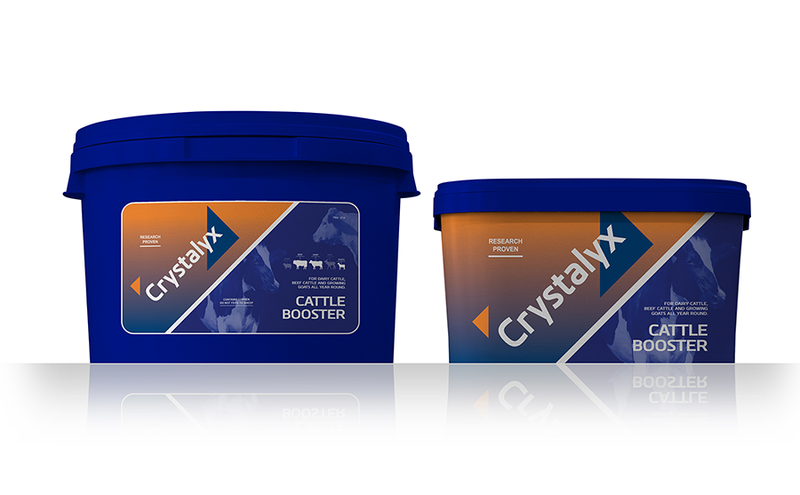 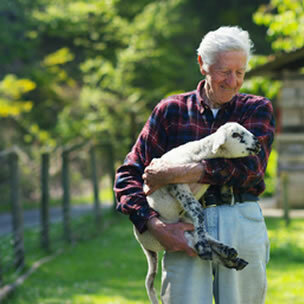 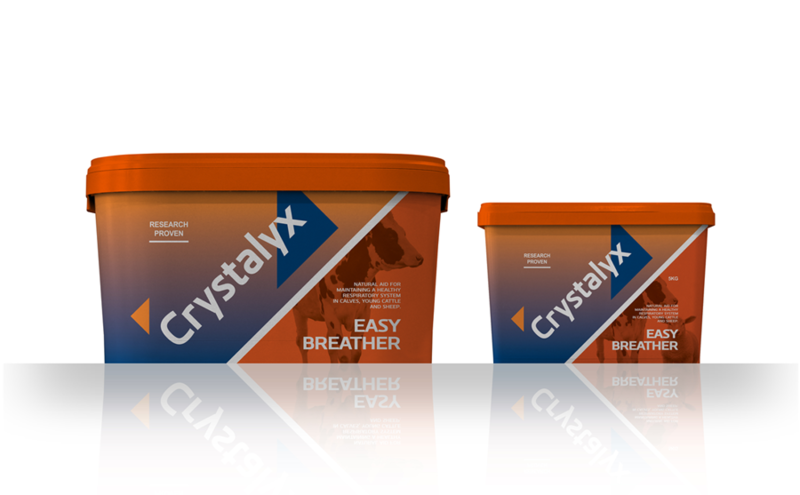 Crystalyx Extra High Energy is a feed tub that can be used all year round to provide supplementation for ewes, rams and lambs. 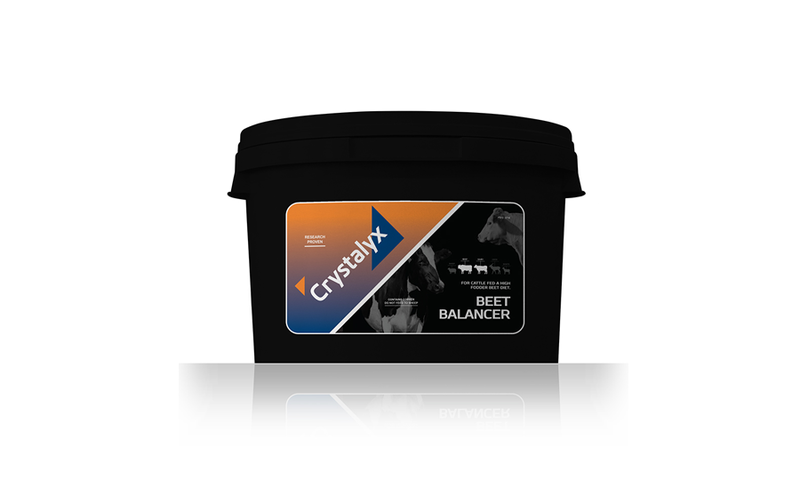 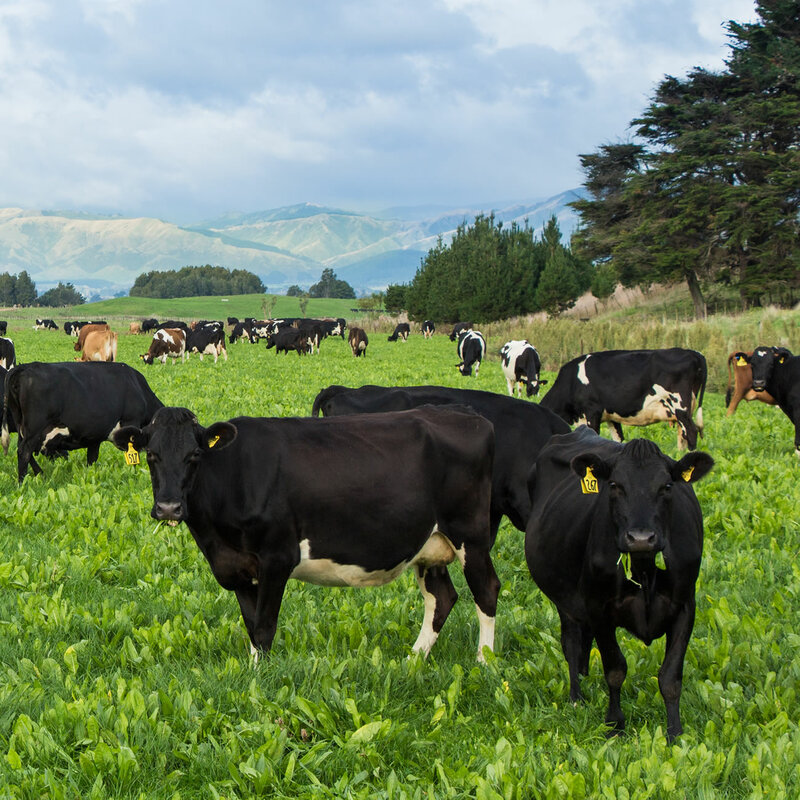 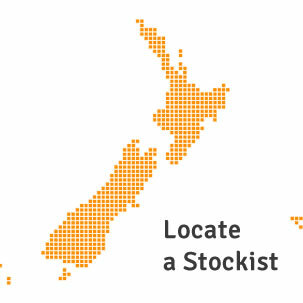 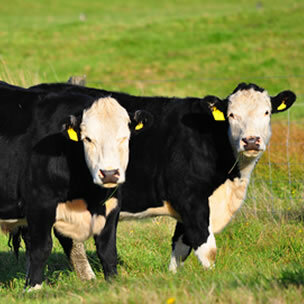 Crystalyx Beet Balancer is a dehydrated molasses block containing a range of vitamins and minerals designed to balance the key nutritional defincies typically seen on high fodder beet diets. Crystalyx Organyx Extra is a dehydrated molasses block that falls in line with the philosophies of organic farmers.